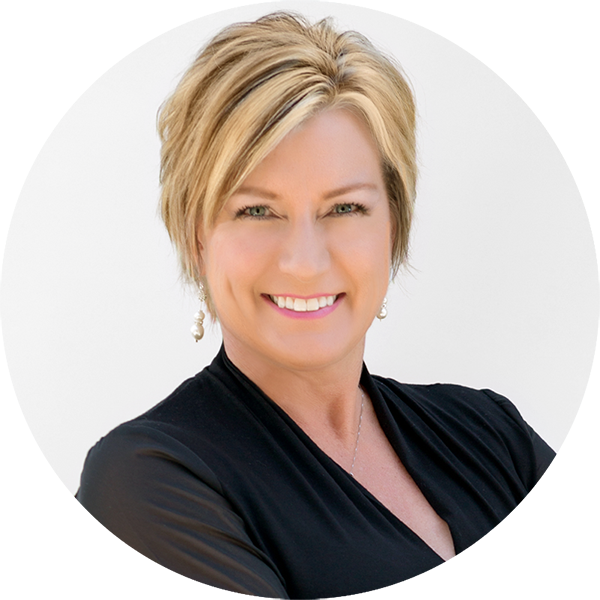 Sheri Lileikis is a licensed REALTOR® and the Transaction Manager to Kamran Zand. With over 25 years of combined experience in real estate sales, finance, training, and business development, Sheri plays an integral role in Kamran’s business as she is responsible for the various administrative and marketing tasks associated with getting Kamran’s listings on the market. With an entrepreneurial spirit and a dedication to each of Kamran’s clients, Sheri works hand in hand with Kamran’s Transaction Coordinator and Executive Assistant to ensure that all listings are executed with precision, and with the excellent customer service that has given Kamran his reputation as the premier luxury broker of choice.